Bob Godgart, the founder and former CEO of Autotask Corp., likes the looks of that company’s recently announced merger with Datto Inc.
Godgart, who launched East Greenbush, N.Y.-based Autotask in his living room 16 years ago, has had no financial stake in the company since it was acquired in 2014 by Vista Equity Partners, the private investment firm that has now bought Norwalk, Conn.-based Datto as well and turned the two companies into one. 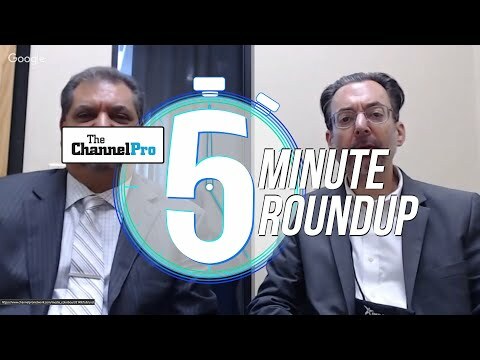 A serial entrepreneur with a variety of business ventures who currently serves as chairman of ChannelEyes, a vendor based in Troy, N.Y. that makes tools designed to help vendors communicate with partners, had no advance warning of the impending transaction, but says he wasn’t surprised when he heard about it. “I think the industry as a whole is really consolidating and this made some really good logical sense,” he says. Autotask and Datto have market strength in different parts of the globe, he continues, and little overlap in products. Now they can cross-sell—and efficiently support—a broad, diverse set of solutions to a bigger set of MSPs. “You streamline the sales. You streamline the support. You can sell more things to one solution provider,” Godgart says. You can also sell through those MSPs to end users, he notes, something Autotask in particular has done only on a limited basis in the past through products like Autotask Workplace, its file sync and share offering. Godgart sees Autotask and Datto customers benefitting from the merger of those companies as well. 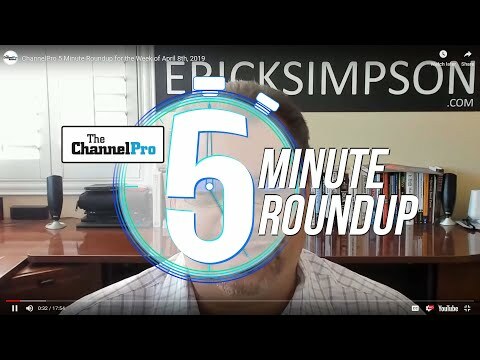 “It makes a lot of sense for the MSP, because now you can get more product from one vendor rather than have to use multiple vendors,” he says. As a result, he adds, there’s likely to be more vendor consolidation to come. One company they might be looking at, he adds, is Tigerpaw Software Inc. Godgart, who is a strategic advisor to the Bellevue, Neb.-based PSA vendor and a member of its board of directors, emphasizes that he has no reason to believe Tigerpaw is for sale at present. But he can see why an RMM or BDR player looking to expand into new markets might find an established company with some 1,500 customers and name brand recognition an attractive acquisition target. “I think that Tigerpaw is really in an interesting position right now,” Godgart says. 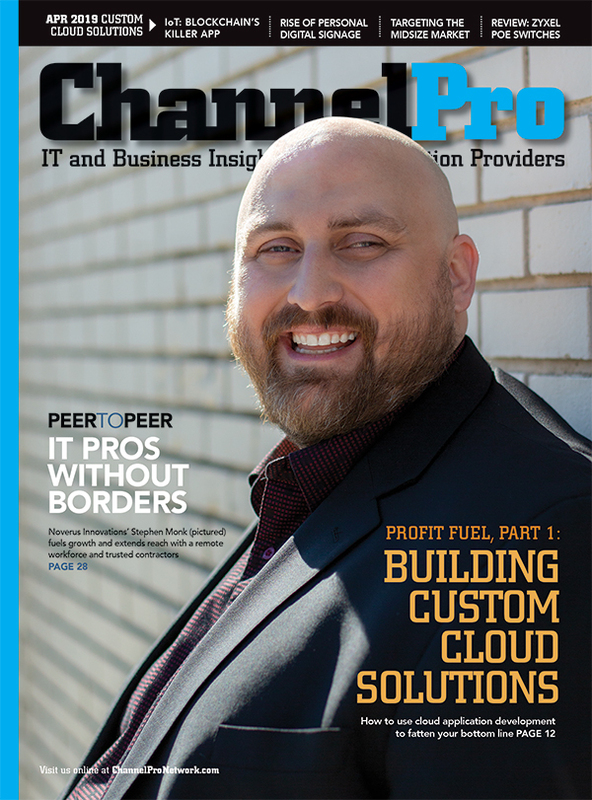 Security vendors could be a hot commodity in coming months too, he adds. Neither the new Autotask/Datto combination or many of its rivals, including ConnectWise and Kaseya, have a security solution at present. Other competitors, including Continuum and SolarWinds MSP are making strategic investments in security.